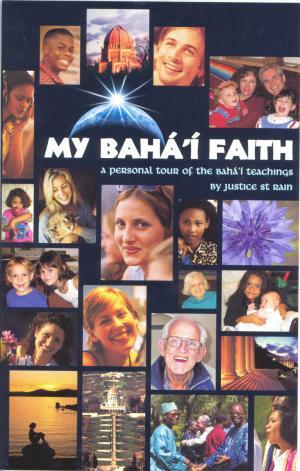 My Bahai Faith is an affordable introductory book written for the kind of people who actually end up wanting to become Bahá’ís. It is by Justice Saint Rain, author of Falling Into Grace, Why Me? 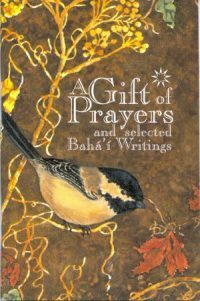 and many other popular Baha’i books. It’s warm conversational style has inspired many people to enroll in the Faith. My Bahai Faith is an affordable introductory book written for the kind of people who actually end up wanting to become Bahá’ís. They are mature spiritual seekers, but not necessarily scholars. They are Christian, but not fundamentalist. They are open to new ideas, but need assurances that we are not going to be weird or cultish. They are looking for a community to join, but don’t want to surrender their individuality or intellect. They appreciate straight-forward answers to basic questions. 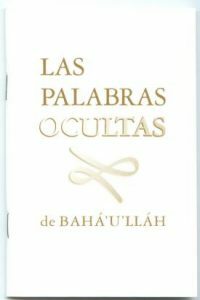 Starting with a brief account of my own search for a more compassionate understanding of Salvation, My Bahá’í Faith explores the idea of the oneness of religion, progressive revelation and how it relates to the maturation of the human race, then goes on to explain social and spiritual teachings. I do not ignore Bahá’u’lláh, but I do wait until the reader understands the Trinity and the three-fold nature of the Prophets before going into an in-depth exploration of His life and station. The 28 pages devoted to history are enough to capture the excitement and drama of the Age of Revelation without getting the reader bogged down in details. Every historical stage is related directly back to its equivalent in Christian history so that the Western reader is forced to recognize that in spite of the strange names and places, Bahá’u’lláh and Christ followed the same Divine Path. 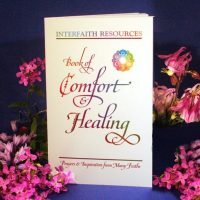 The book ends with a description of the Bahá’í Community, an acknowledgement of some of its challenges, and a celebration of its diversity and unity. There is a short bibliography, and information on how to find out more. With the sudden influx of introductory books on the Faith, one would think that the needs of the Community were finally being met. But in spite of all of the new titles available, we were still in need of an introductory book that was inexpensive enough to give to people who were only mildly interested – say about $6.00. We also still needed a book that focused first on our relationship with God, rather than on history or social principles. 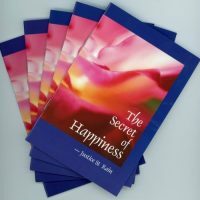 How about a book that both explained the Baha’í Writings in simple language, but also included enough quotations to demonstrate Their power and depth; something short enough to read at one sitting but long enough to include most of the basic teachings. We also needed something that was written in a readable style like Falling Into Grace, that was welcoming without being pushy, honest without scaring people away. That’s a lot to expect out of one book – but then, you’ve come to expect a lot out of Special Ideas. Written by Justice St Rain, author of Falling Into Grace and Why Me?